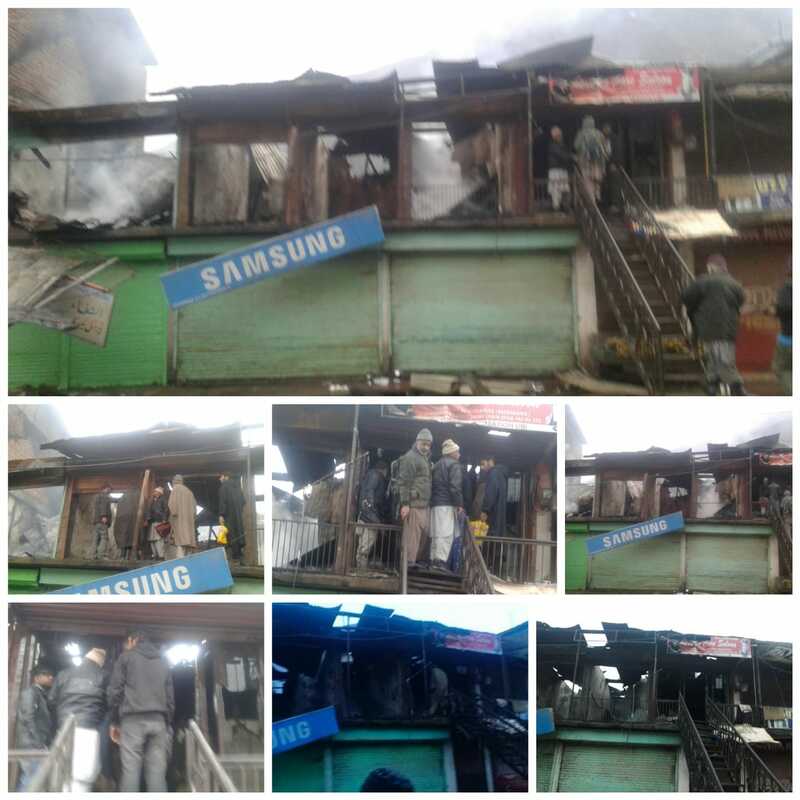 Uri, March 11 : Five shops were destroyed in a fire that broke out at Uri market in North Kashmir’s Baramulla district in the wee hours of today. 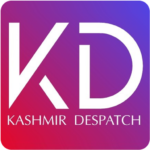 Reports reaching said that fire broke in one of the shops and engulfed at least 5 shops in which items worth lakhs of rupees in the shops turned into ashes. Reports added fire tenders, police, locals managed to douse the flames and put fire under control till that five shops were destroyed which including Alshafa medicate of Khursheed Ahmed Mir, Footshop of Abdul Rashid, Barbar shop of Mohammad Javeed, Readymade shop of Safer Ahmed and another shop belonged to Sajad Ahmed. However, the cause of fire could not be ascertained, while no loss of life or injury was reported in the fire mishap. Meanwhile police has taken cognizance of this fire mishap.